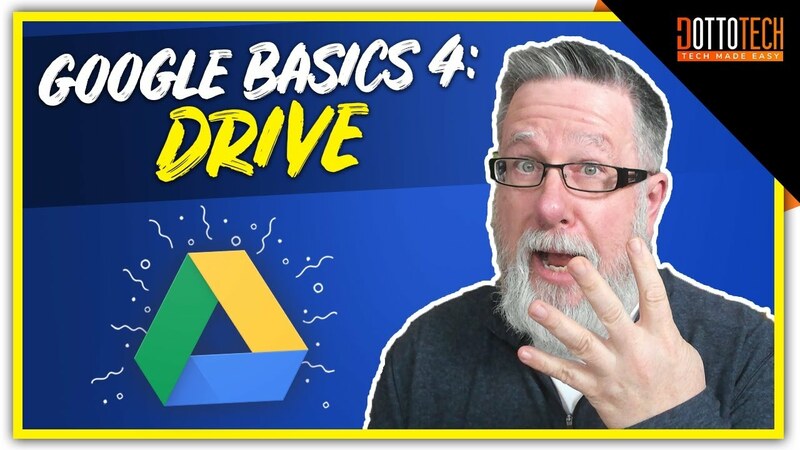 Let’s make the most of Google! 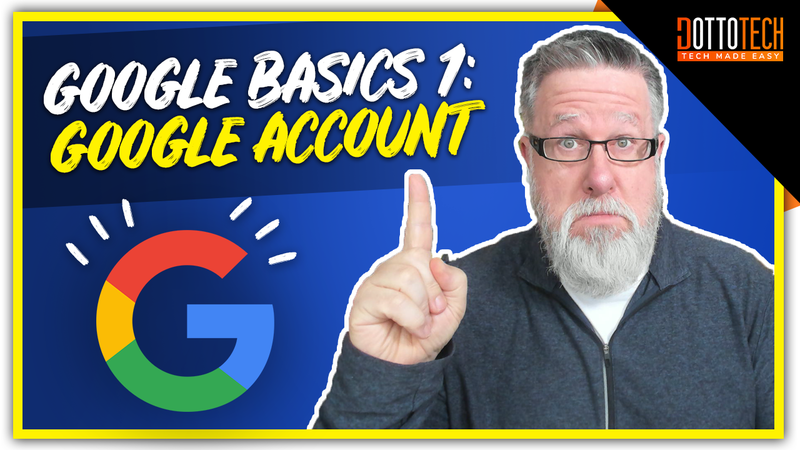 Learn how to set up your Google account, what to expect from it and what benefits you get from joining the Google ecosystem. 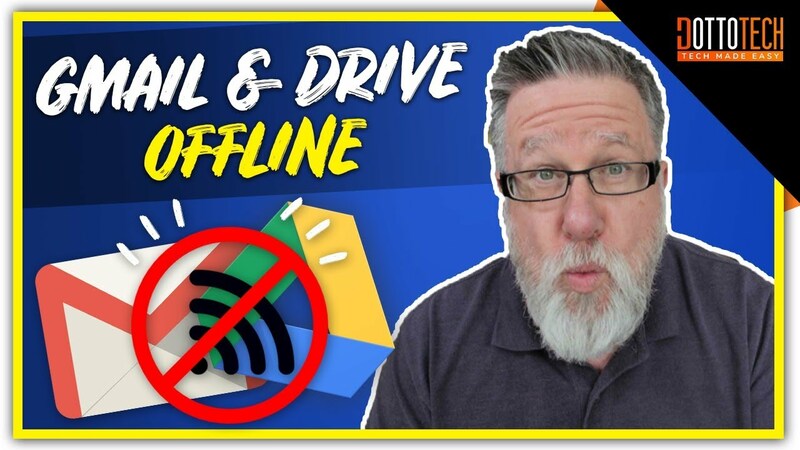 Did you know you could use Gmail and your Google Drive offline? 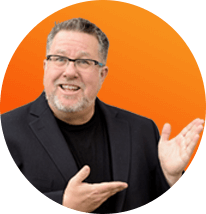 Learn how you can do just that so you can be productive, even when you don’t have wifi. 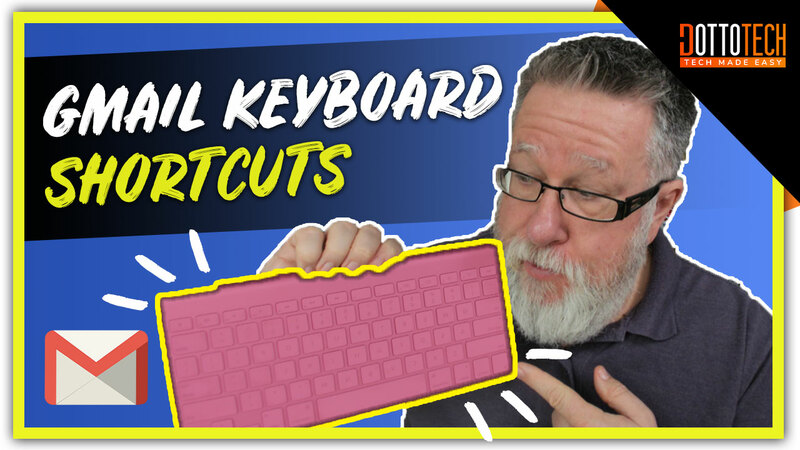 Save hours every month by enabling, and then using, the keyboard shortcuts for Gmail. 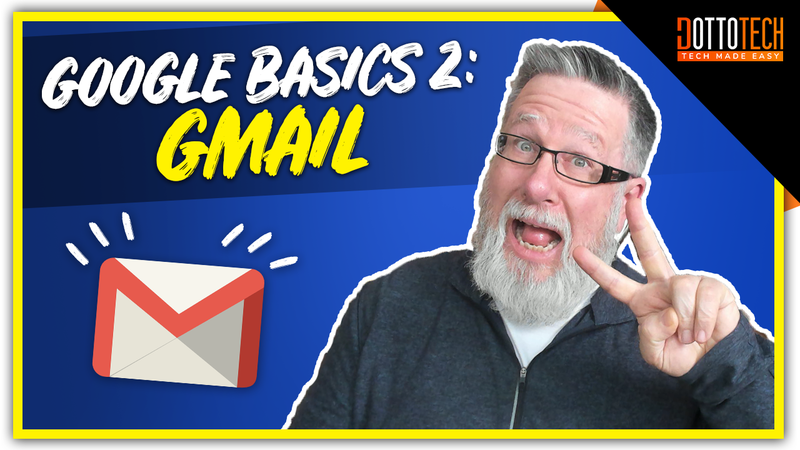 It makes your Inbox experience so much more productive. A universal translating device, in your pocket. Is that even possible? 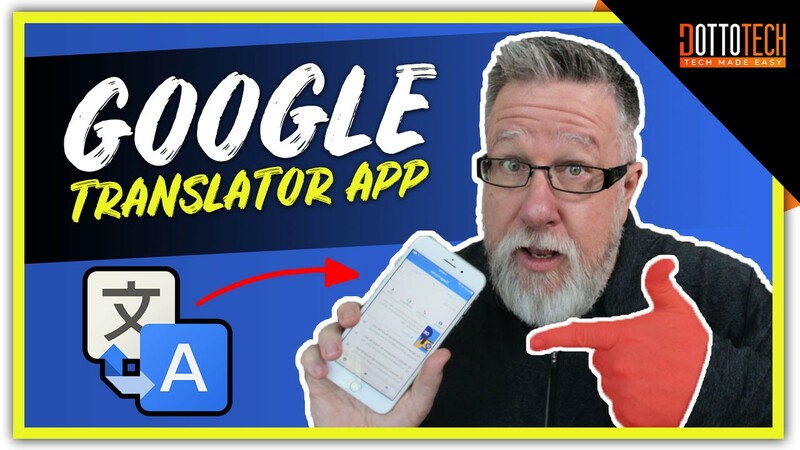 Meet the Google Translate Mobile app and discover how it can make traveling a million times easier. 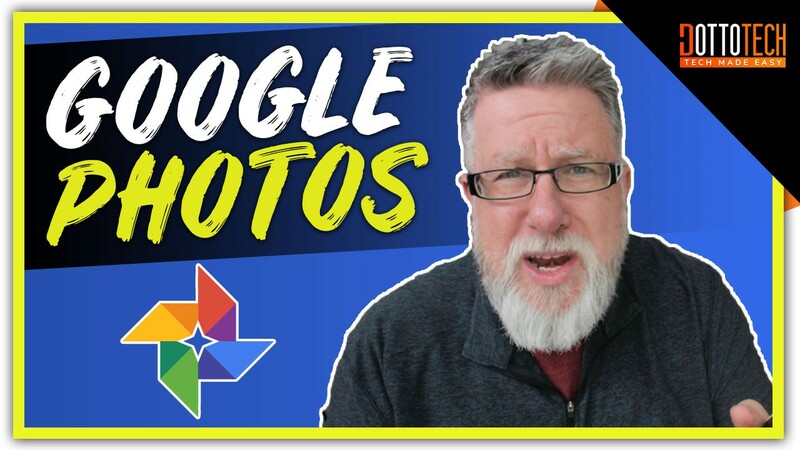 If you use Google Photos to manage your pics, here’s a treat for you. 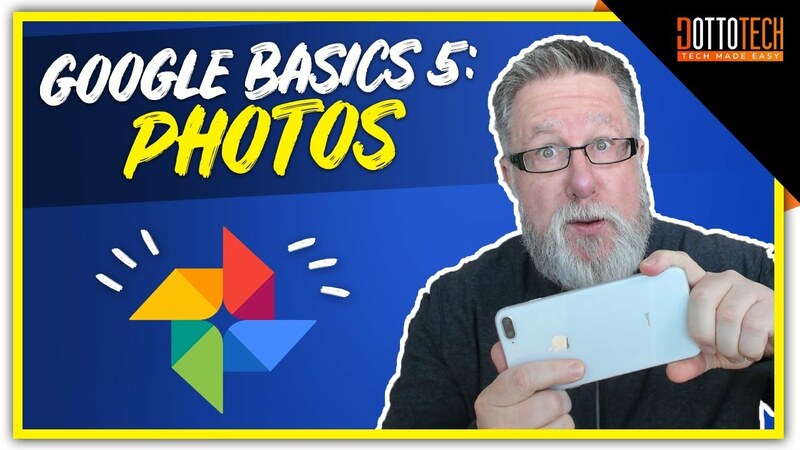 Discover five Google Photos features than will make photo management infinitely easier. 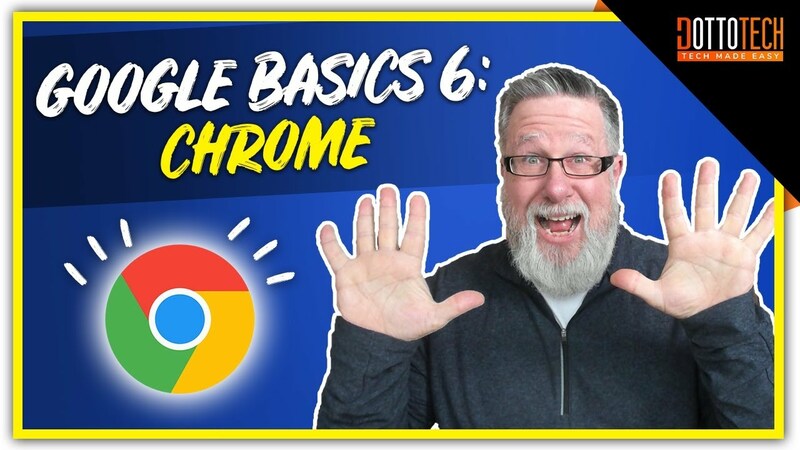 What’s new with the Google Chrome Update? 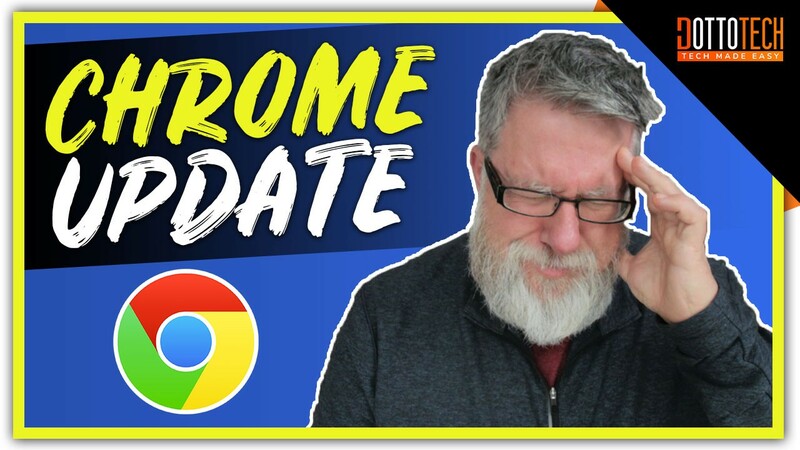 How will it affect your day to day browser use? What features should you care about? Time to find out!